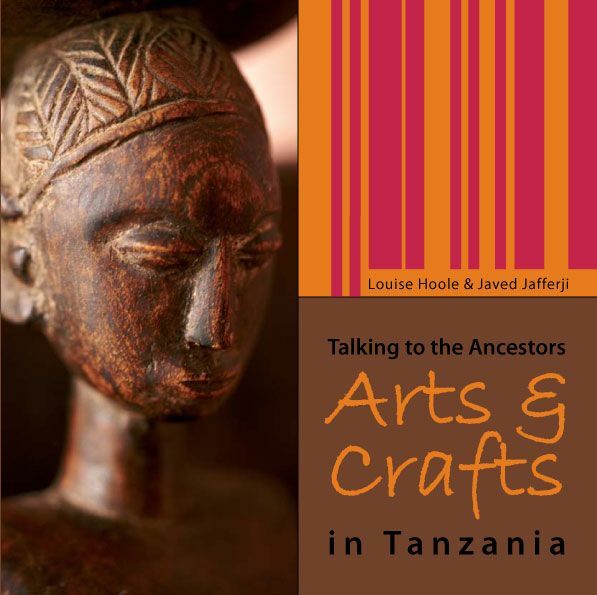 Talking to the Ancestors: the Arts and Crafts of East Africa. Author. (Gallery Publications, 2010). 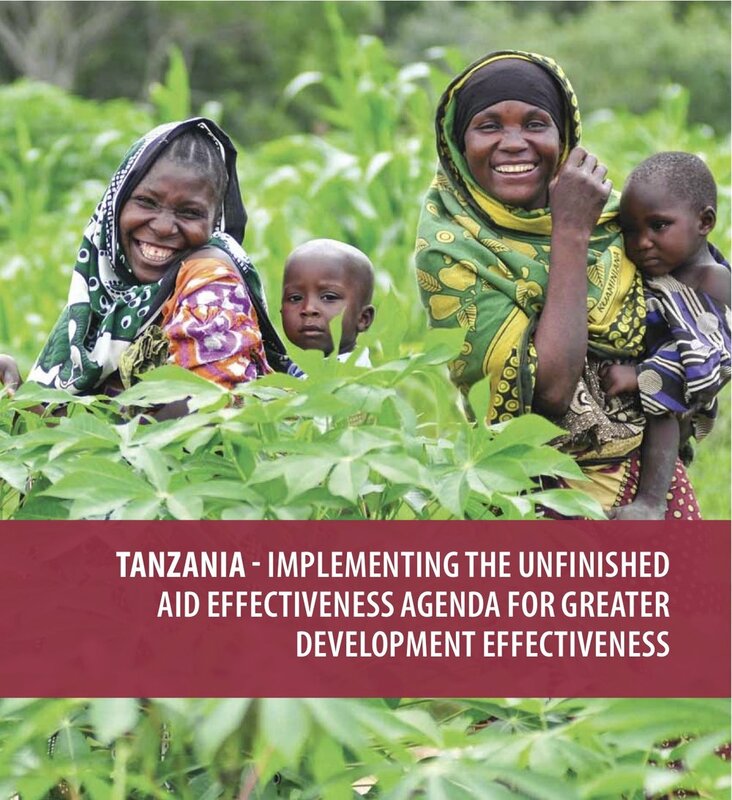 The British Council in Tanzania. Co-Author. (BC booklet, 2009). 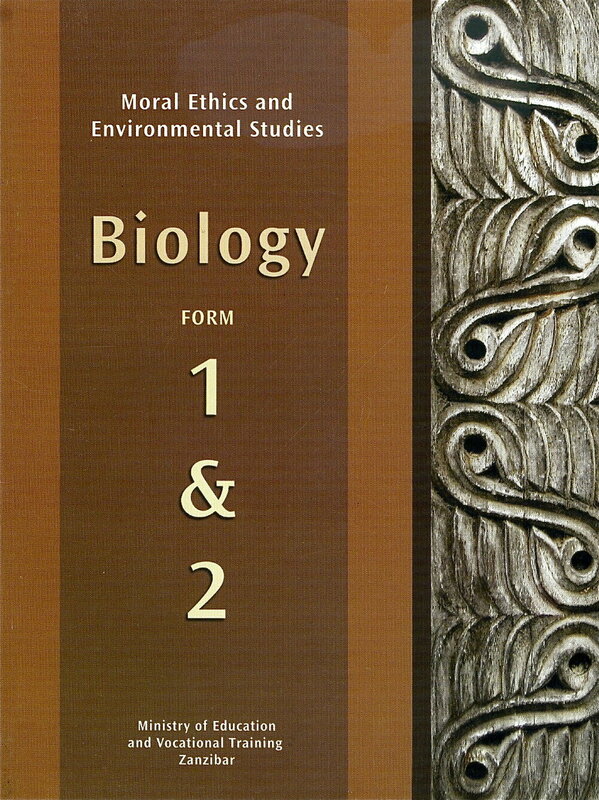 Biology Curriculum, Forms 1 & 2. Author. (Ministry of Education, Zanzibar, 2007). Mud, Pirates, Jellyfish and Gas: The Mtwara Story. Author. (Ophir Energy, 2012). 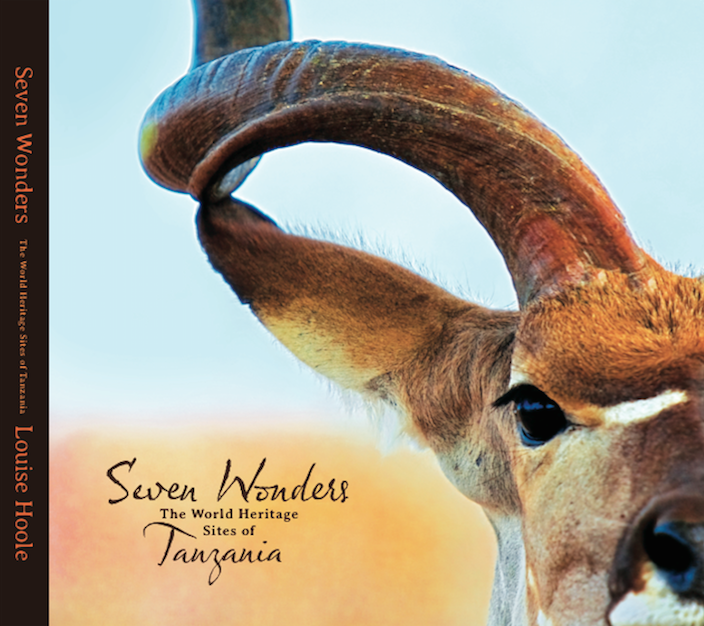 Seven Wonders: the World Heritage Sites of Tanzania. Author. (Second Edition, Black Ink Press, 2014). Black Aroma: the Story of Tanzanian Coffee. Editor. (TACRI, 2008). Inspired: Three Decades of Tanzanian Art. Contributor & Editor. (Vijana Vipaji Foundation, 2012). Voices of Peace: Refugees from the Great Lakes Conflicts. Editor. (UNICEF, 2006). 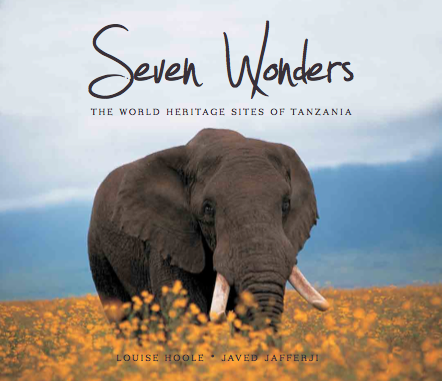 Seven Wonders: the World Heritage Sites of Tanzania. Author. (First Edition, Gallery Publications, 2011). Dogodogo: Tanzanian Street Children Tell Their Stories. Editor. (Macmillan, 2008). "For thousands of years, rumours abounded of the treasures to be found in Africa. Stories of cities built of gold and mountains made of diamonds, which excited the mind but terrified the soul: for none could be reached without mighty perils and travails. Africa, for many centuries, was the backdrop against which the world’s oldest story – the Quest for Unspeakable Riches – could be set. Travellers passed on tall tales of miracles and wonders; merchants and mercenaries spread them along rivers, over mountains and around lakes; and sailors and traders took the rumours, embellished by long months at sea, back to cities all across the ancient world. In time it became ‘known’ that this continent was the hiding place of the legendary Lost Ark of the Covenant, of the diamond mines of King Solomon, and that all of Africa’s gold emanated from a place called Timbuctoo. Within this confusion of truth, half-truth and nonsense – of pygmies, cannibals and eight-foot giants; of tribes who walked on their hands, or were ruled by a dog, or saw through a single eye in the middle of their heads – was the story of a ‘snow-capped mountain’ said to be hundreds of miles inland, towering over the sweltering equatorial plains. Some speculated that this mountain was the source for the waters of the Nile, others that it might be the dwelling place of djinns and magical spirits. But for many, the notion of ice so close to the African equator was one of the silliest rumours of all..."
Extract from 'On Thin Ice: the Shrinking Snows of Kilimanjaro', from the Seven Wonders of Tanzania © Louise Hoole, 2015.